Could only happen to our Pete. 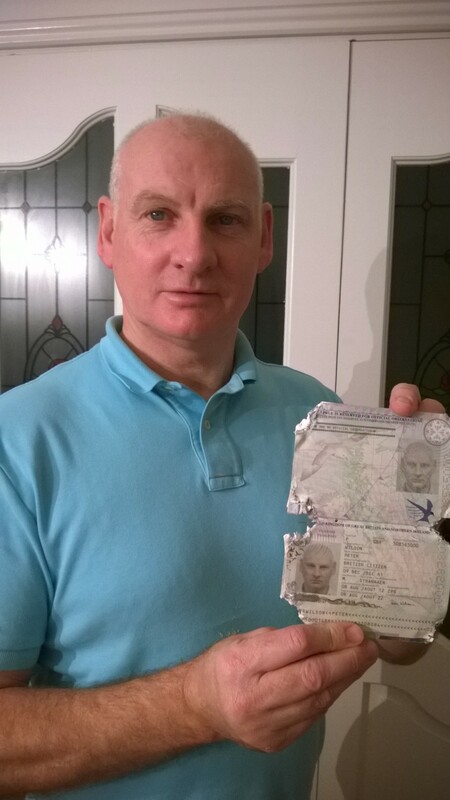 He was staying with Robin in East Kilbride for the Euro Seniors last week and had some explaining to do at airport security on his way home after Bailey, the Gray family spaniel, managed to get into his bedroom and chew his passport to shreds. Mind you, only Pete could talk his way out of that one….